A challenge: don’t roll to last. Give yourself permission to push it, to “fail” early, out of breath. Attempt to push the pace past your comfort level, repeatedly, instead of resting to make sure you don’t. Embrace and look forward to the feeling of desperation in your breathing, and the challenge of controlling it. Don’t take breaks or slow the pace to avoid getting tired. Do the opposite, just move, get tired and put this priority above “winning” in your training. You’ll find a much greater workout, more experienced gained, a faster technical mind with the muscle memory that follows, and a test of your grit that keeps you flying high well after the final buzzer buzzes. 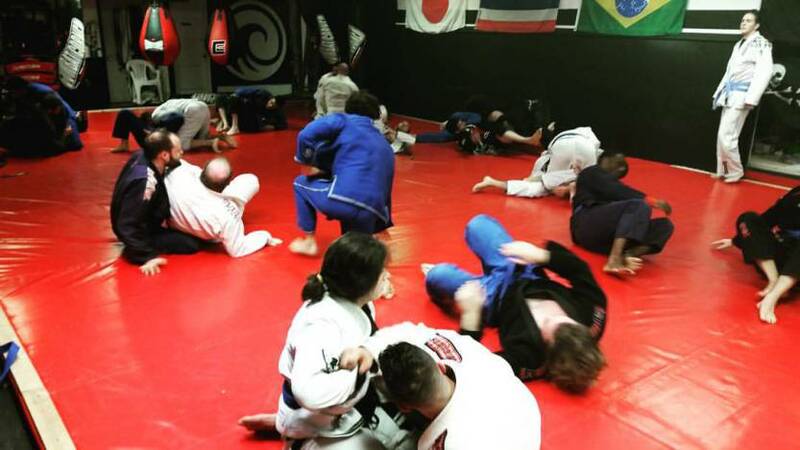 Caveat: don’t make a mess on the mats. And know your body. This is a goal state, a challenge to build up to.